108,40 € прибл. 7.825,26 руб. 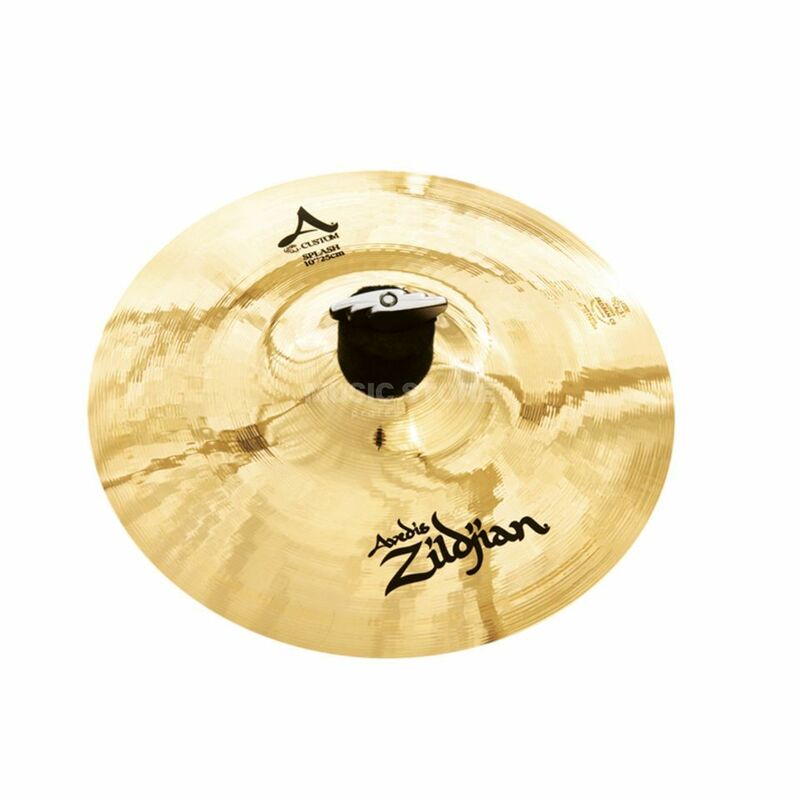 The Zildjian A Custom Splash 10" is a very musical splash cymbal, with a short and fast attack and sustain. The paper-thin weight and brilliant finish lend it a responsive and bright sound, which has been compared to the sophisticated sound of 1940/50’s cymbals. Expertly crafted using advanced techniques, the A-Custom will add a classic touch to your kit.